Why so many “Innovation” events? Home / Blog / Why so many “Innovation” events? In our previous post, Fostering A Thriving Philippine Startup Ecosystem, we talked about how TechTalks.ph is involved in helping craft the agenda of various Innovation-centric events. Here, we attempt to explain the differences of said events. Well, should we say, here is where we THINK these events should be focused on so as to make them more differentiated and more useful to the community and, ecosystem, in general. 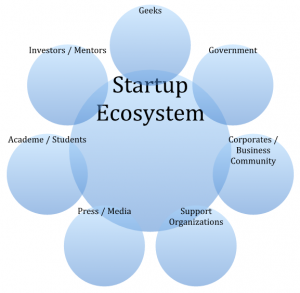 With these experiences, we wanted to share our opinion in the hopes of fostering a more vibrant and productive startup economy that can support many more successful startups in the years to come. GeeksOnABeach.com (GOAB) is an international conference on tech, startups, design and making the world a better place. 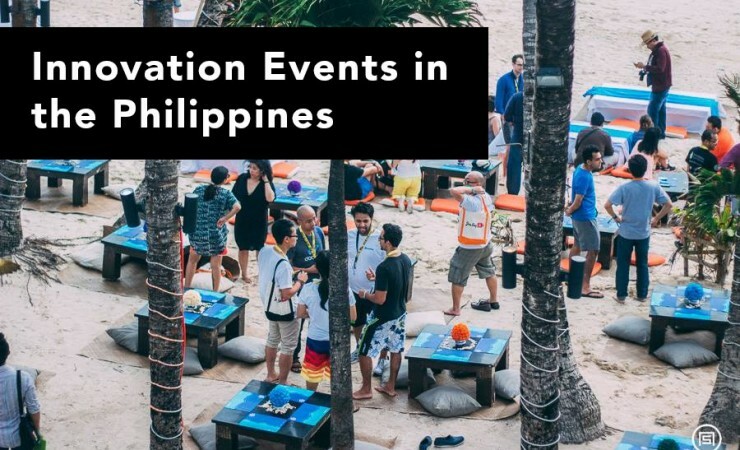 Scheduled on August 25-26, 2016 in Panglao Island, Bohol, Philippines, GOAB is an event by the community for the community and supported by the government (DOST-ICTO) and some corporate sponsors as well as various ecosystem players. SlingshotPH.com conference is a government-initiated platform for public dialogue and partnerships. Held on August 21-22, 2016 in Pasay City, Philippines, it is organized by the Philippine government’s Department of Trade and Industry (DTI) as part of “Slingshot Philippines” – DTI’s program for Startup and Innovation Ecosystem Development. TechIsland is privately organized for the commercial purposes of its corporate owner. This year, and by chance, both TechIsland (April 22) and SlingshotPH (April 21-22) occur on the same day. (Why? That’s a topic for another blog post). While there is some overlap in the target audience, we see TechIsland as targeting CTOs and CEOs of existing businesses, all kinds of businesses. And not necessarily from innovative or tech related industries. In our opinion, PLDT markets their technologies as innovative and therein lies the “Innovation” part of TechIsland. SlingshotPH, on the other hand, is the government’s (DTI) outreach to the Innovation and Startup Communities, to see how they can help accelerate businesses in this digital age. We urge DTI to continue this program year round, and also bring support to the provinces in keeping with the government’s declared goal to help develop areas outside Metro Manila. GOAB is the international conference that allows all sectors of the ecosystem to bond deeper in a relaxed, more personal manner while tackling serious issues of the day. 7b imho @SlingshotPH Focus: What can government do to support #innovation? 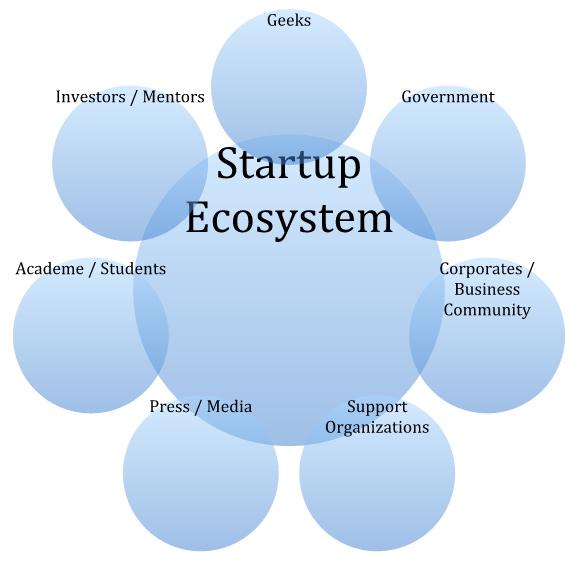 How can govt bring ecosystem together to support startups? 7d imho DOST says "build startups" "use tech" then @DTINCR @SlingshotPH program=once u have a startup/product "we accelerate your business"
8 Yes, many events. #Geeks don't necessarily go to #Government events. Government don't necessarily understand Geeks all the time.